In 2009, I read The Book of Lost Things by John Connolly. Connolly put a spin on the classic fairy tales to create a gripping and entertaining modern tale of his own. I fell in love with the book, have continued to think about it, and have decided that I want to explore fairy tales in more depth in the coming year. The result: Fairy Tale Fridays!! Every week, a fairy tale will be highlighted and discussed, from Hans Christian Anderson to The Brothers Grimm to even a multitude of tales from around the world. I may even throw in a fable or two to mix things up as well as opportunities to highlight your favorite tales from more recent authors. 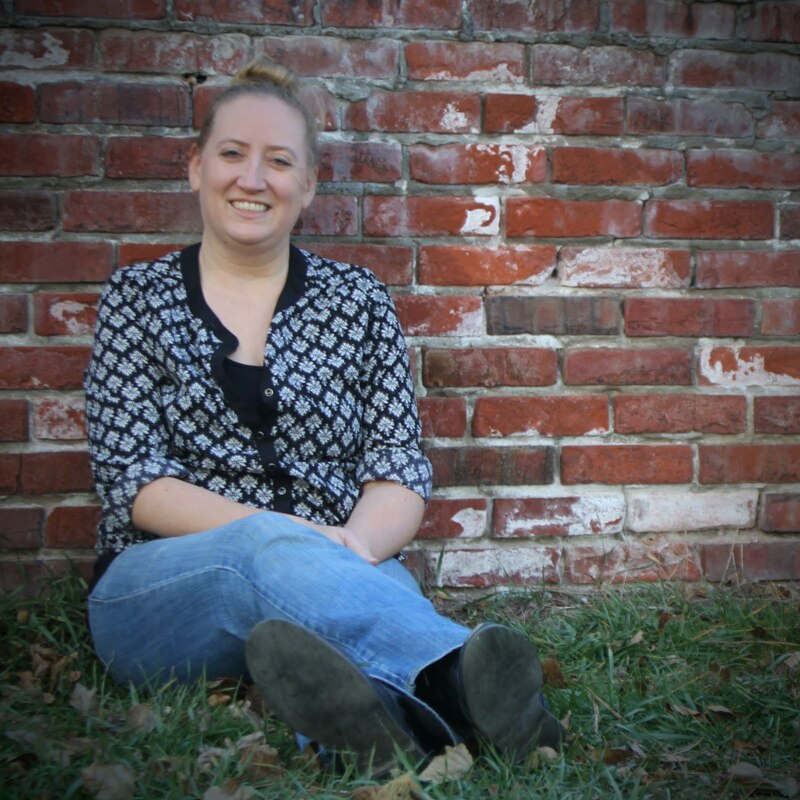 I encourage others to read the stories along with me, whether they may be the original or the more family-friendly children versions (with your child! ), and then write a little something regarding your thoughts. These thoughts can include: Which version did you read? How does it compare to the children's version? Are they what you remember as a child? Do you have a recommended recent read that was inspired by this tale? It's really up to you to take it and be creative!! 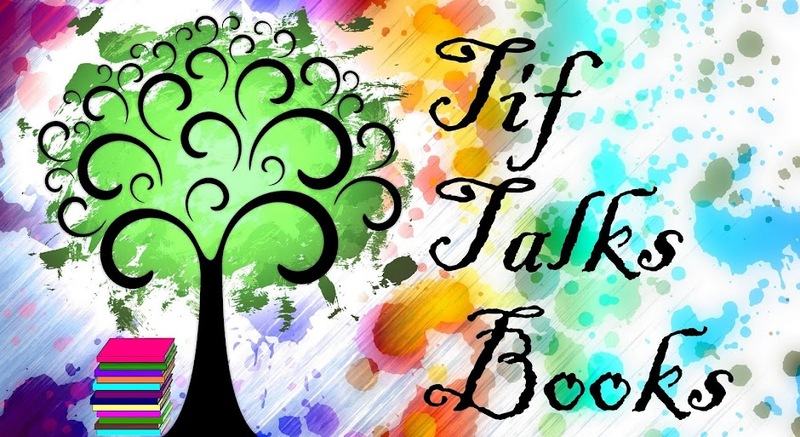 When participating, I ask that you link back to the weekly post here at Tif Talks Books. Feel free to grab the fun button as well so all participants will quickly recognize the feature! If you are a BLOGGER, come back here and attach your permanent link to Mr. Linky (Please do not use your site link!). If you are a NON-BLOGGER, post your thoughts in the comments section. You can choose to participate every week, every other week, once a month, etc. . . . it is truly up to you when you want to join in! There is no minimum participation required. Last, but not least, be creative and have fun!! To get started, if you are interested in participating and want to share the feature by announcing it on your blog, post your perma-link here in Mr. Linky! That's it!! Wondering what the first selection will be? Let's go with a familiar favorite that I'm sure all of you have heard of . . . Hansel and Gretel. See you back next week for a sweet treat!! Haven't read fairy tales in ages, unless you count the modern re-tellings. What a great idea! Love the new meme button! J. Kaye . . . I used to read them a lot when I was in elementary! It's definitely time for a re-visit, especially since I love the adaptations! Pam . . . Totally!! Can't wait!! Kristen M. . . . I thought that this one could definitely be done with the kids . . . of course, I'm talking about maybe some of the more kid-friendly ones!! Some of them can be rather depressing and dark! I am in. I love, love, loved The Book of Lost Things by John Connolly. I few quick questions. 1. Where can I find the fun button? 2. I assume you want us to link using Mr. Linky every week to that week's post. Great idea! I'm in - can't wait to get started. Kristen . . . Oh no!!! My son keeps wanting pointing out this movie to me saying he wants to see it! Guess I will be waiting on that one since he's the same age as Z!! Realta Dubh . . . Thanks for joining in! I see that you have found the fun button since it is on your announcement post. If you have more questions though, just let me know! And, yep, I will have a Mr. Linky every week for you to post your link! This looks fun! I love fairy tales! The saw this a few days ago. I'm playing along but didn't announce it or anything. I do have my Hansel and Gretel post up, though, with a link back to you at the end. inthehammockblog . . . I'm thinking it will definitely be fun!! Hope you get to join us! carolsnotebook . . . GREAT!! I'm excited that you will be joining us!! I will be checking out your thoughts on Hansel and Gretel soon! Count me in. This sounds like fun.